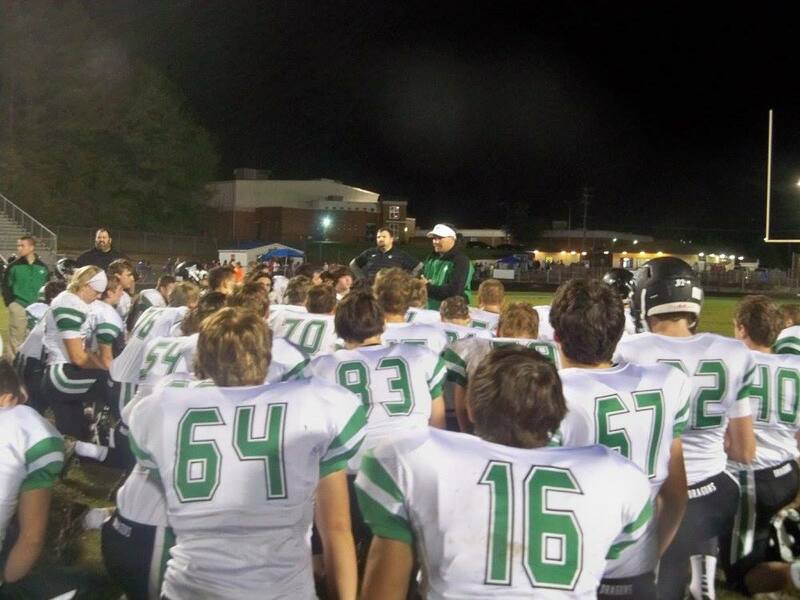 This past Friday, The Dragons varsity football team traveled to Tunnel Hill to take on the Northwest Whitfield Bruins in a key 7-AAAA region match up. 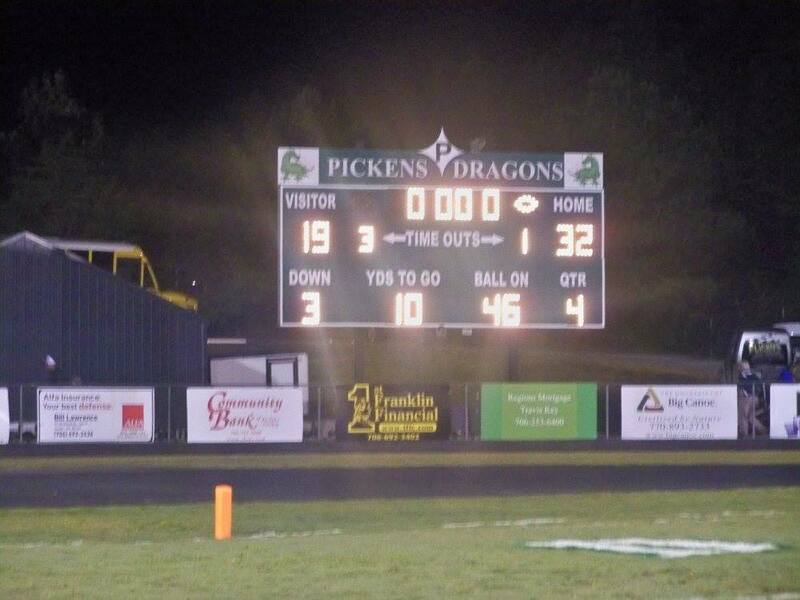 Pickens came into the ball game at 4-0 (1-0 in region), and were looking for their first 5-0 start since 1986. Pickens won the toss but elected to differ to the 2nd half giving the Bruins the first crack at putting points on the board. The Dragons defense wasted little time making their mark on the game as they forced a turnover inside Bruin terrritory. Not to be outdone, NW Whitfield’s defense forced a turnover on downs giving it right back to their offense. The Bruins found the end zone at the 6:48 mark of the opening quarter after a 5-yd pass but could not convert the PAT and Pickens found themselves down 6-0 after one quarter of play. The Dragons offense got going at the 7:21 mark of the 2nd quarter after a 15-yd pass from Marcus Byrd to Zack Hermann tied things up and a Ty Chastain PAT made it 7-6. 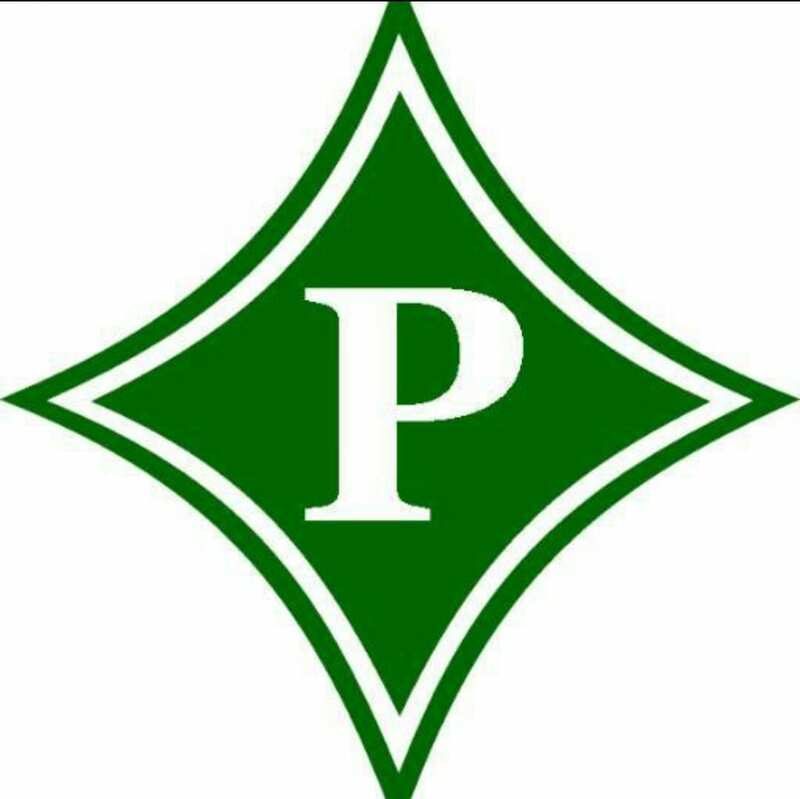 With 8 seconds left in the 1st half, Chastain added to the Pickens lead with a 27-yd field goal making it 10-6 with the Dragons getting the ball first to start the 2nd half. In the 3rd, the Bruins took the lead back at the 7:45 mark after a 16-yd run making it 13-10 as we headed to the 4th. NW Whitfield added to their lead at the 9:05 mark in the 4th with a 15-yd run making it 20-10. The Bruins tacked on two more scores in the quarter at the 3:16 & 1:13 marks. Byrd tossed a 6-yd touchdown to Caleb Brooks with 15 seconds left in the game giving us a final score of 33-17 Bruins. 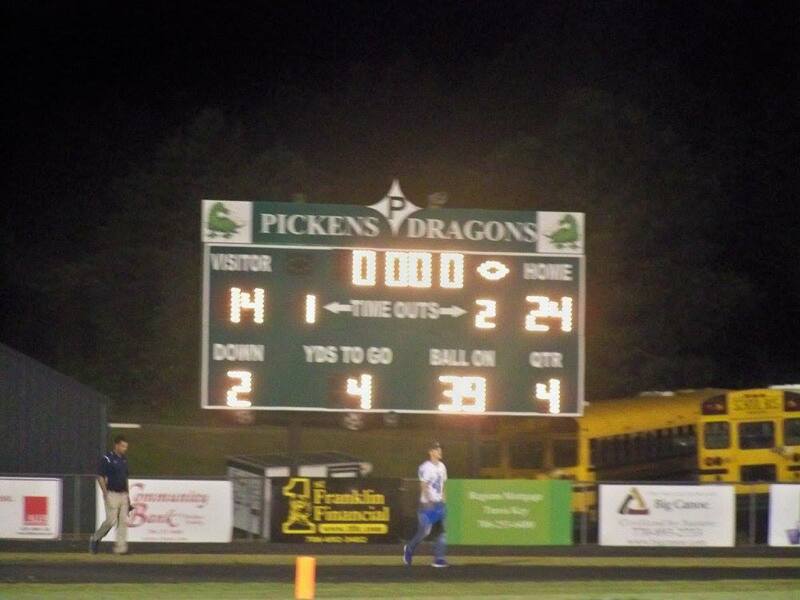 NW Whitfield is now 4-2 on the season and 2-1 in region play while Pickens is 4-1 and 1-1 in region. The Dragons will conclude their three week road trip next week when they travel to Dalton to take on the Raiders of SE Whitfield. 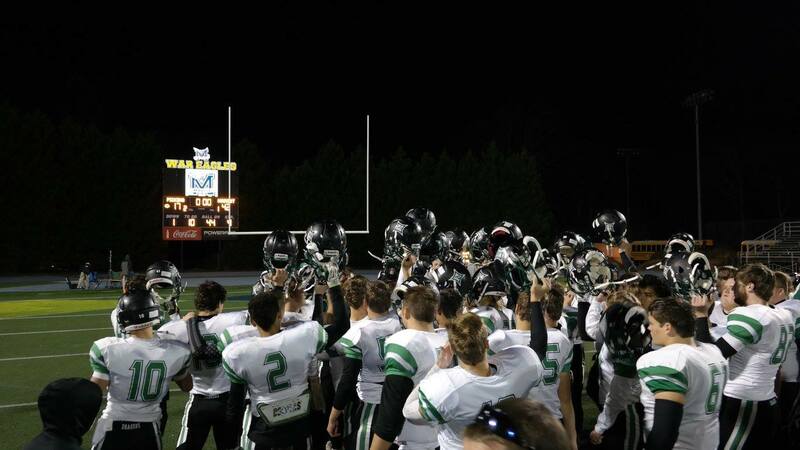 The Raiders are coming off of a 35-0 win over LaFayette and are 4-2 on the season and 2-1 in region play.